Since Windows 2000, administration and management of Windows networks has been performed through the Microsoft Management Console (MMC), which provides a central interface for all aspects of server administration. 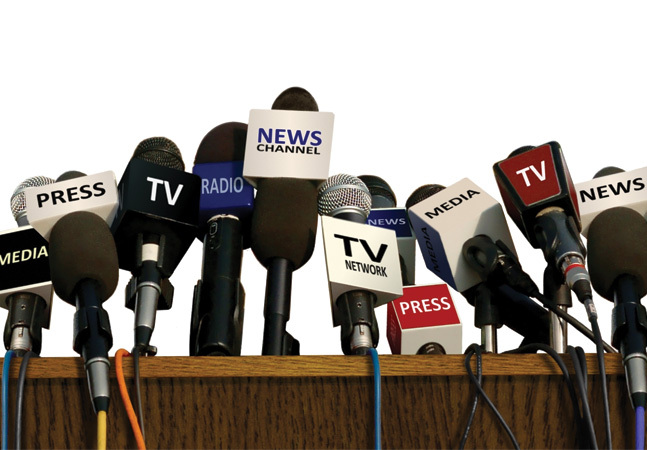 Like Microsoft Office, MMC provides a single interface to a multitude of tools so you don't have to re-learn a console each time you open a new one. 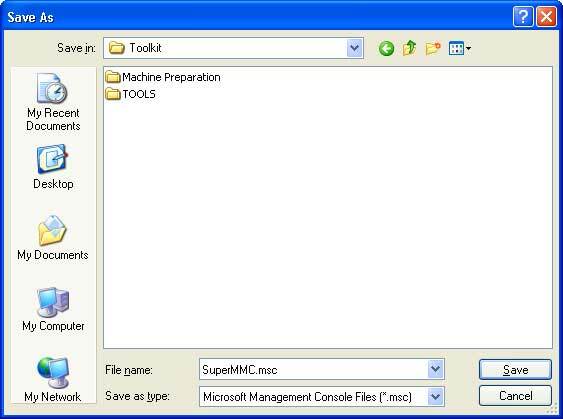 But you can also customize MMCs by creating a "super" console that includes all the tools you need; no more changing tools whenever you need to perform another task. This is especially useful if you're using normal user credentials for everyday tasks and using the Runas command to launch each of your administration consoles. 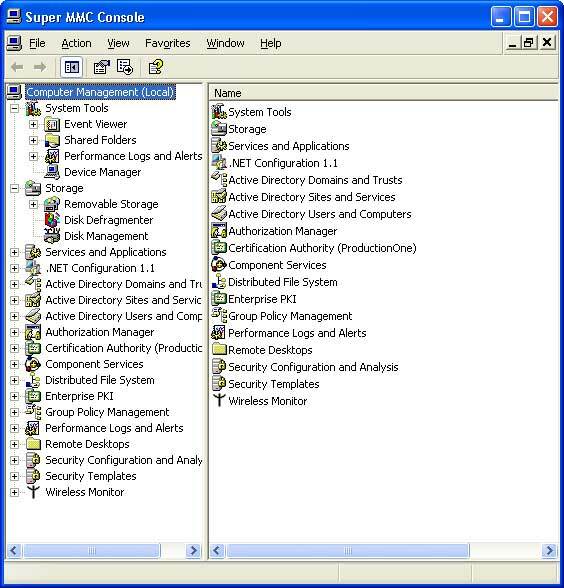 With a Super MMC, you only use the Runas command once and automatically gain access to all the tools needed. 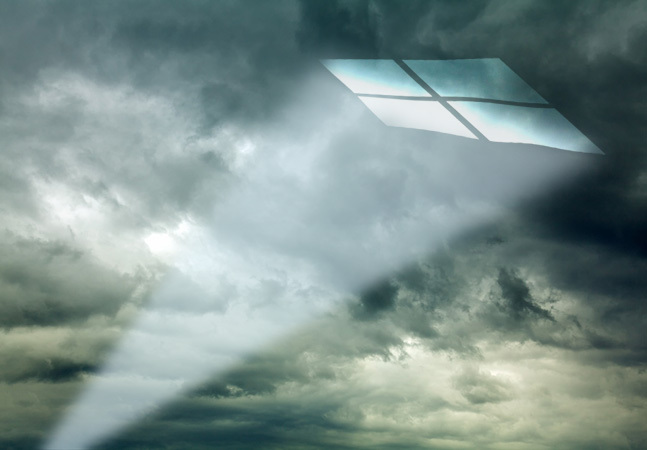 If you've worked with Win2K, Windows XP or Windows Server 2003 for a while, you might have noticed the usefulness of the Computer Management console. 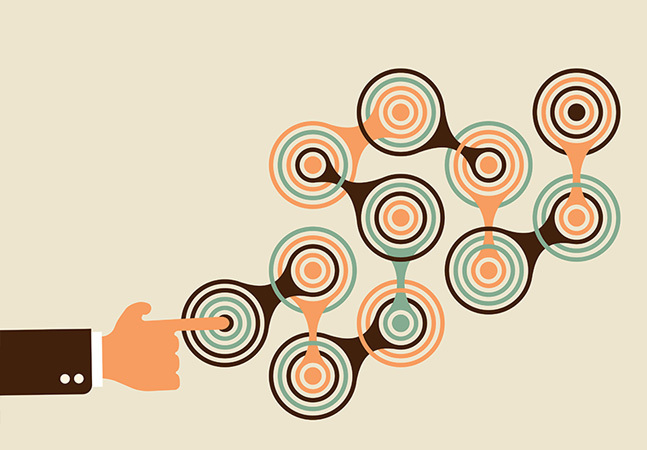 It automatically adds the management snap-in of any service you install on a server. While this is a good general purpose console, it's not an all-encompassing tool. Thus, you can use it as the starting point for the creation of your Super MMC. Once you've installed these components, you can prepare your console. 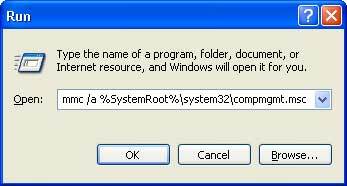 You'll need administrative credentials to create the console; either log on as an administrator or use Runas to open the console in editing mode. STEP 3. Then use File | Add/Remove Snap-in to open the dialog box. 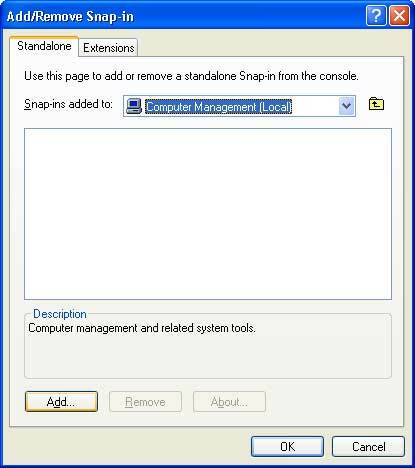 Make sure you choose Computer Management under Snap-ins added to and click the Add button. STEP 4. 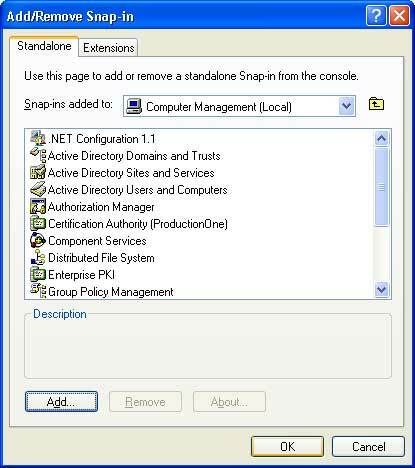 Double-click each of the snap-ins listed in List 1. Click Close when done. Click OK to return to the console. STEP 5. Click File | Options and name the console Super MMC Console. 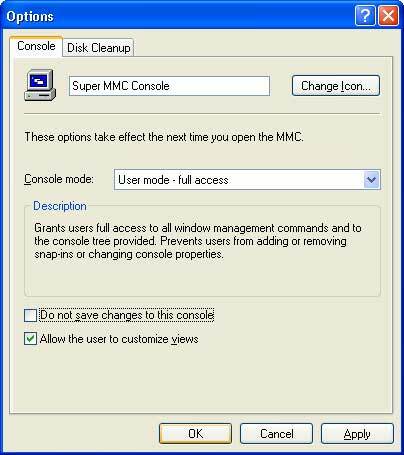 Make sure it's set to User mode - full access and uncheck Do not save changes to this console. Click OK when done. STEP 6. Use File | Save to save your changes. 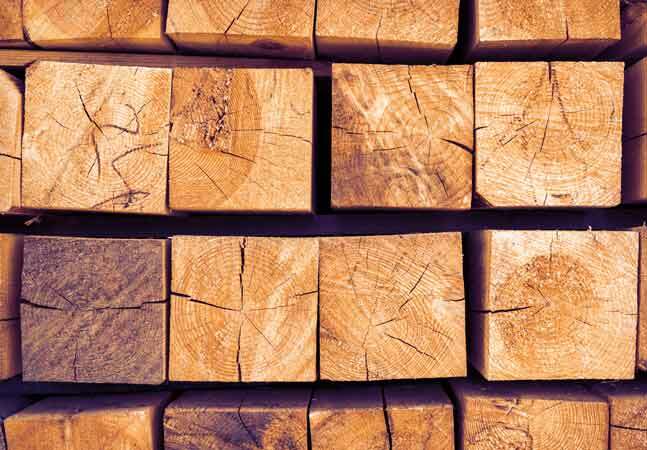 There are several uses for this console, but it's basically the most common tool you'll use to manage your server network. 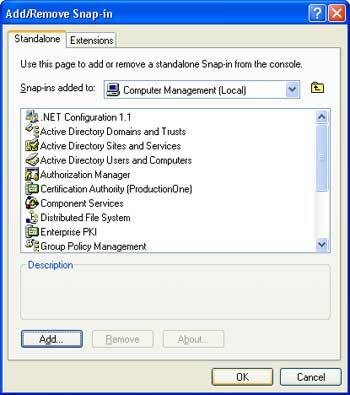 One of its most useful components is the Remote Desktops snap-in, because you can use it to create RDP connections to all the servers you manage.